Marketing research is a business strategy that is focused on providing information about the consumption patterns of a product (Hill, 2013). As a business tool, marketing research enhances decision making through the provision of relevant information regarding the marketplace. It answers questions of who will buy the product and the expected quantity to be purchased. 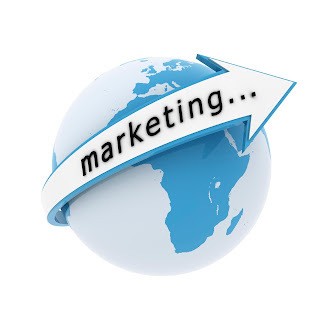 Primary marketing research involves interviews, questionnaires, focus groups and direct feedback as the primary tools for conducting the research. 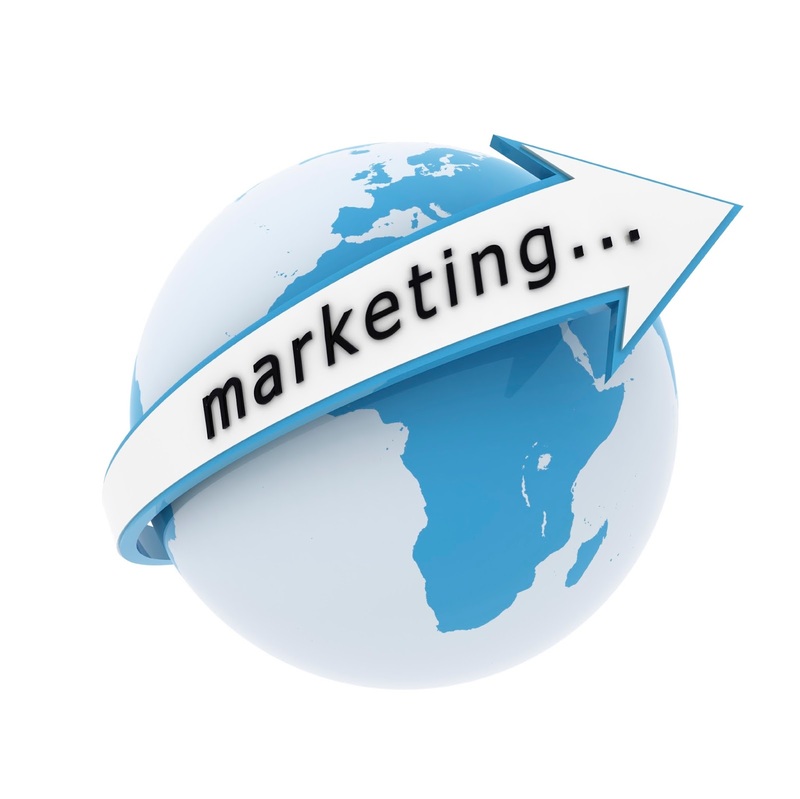 Primary marketing research has to be adopted and implemented as a business tool in the global market management to enhance the competitive edge of an organization. Feared to be drastically becoming the next super power, the economic situation in China is worth noting. With the highest population in the world, the country has a constant market that makes it easier to start any product line (Tadajewski & Hewer, 2012). On the contrary, the USA has a mature social, political and economic environment that is stable. On one hand, China’s economy is on the rise. It is cited as one of the most global economy acquiring significant assets in the USA and around the world. There are challenges in the global economy that hinder the performance of world markets (Hill, 2013). Product success in the market relies on an efficient, well-integrated promotion plan. However, the theme of the policy is similar despite the type of development adopted by the business. The main agenda driving an integrated market communication plan is to inform all the stakeholders of the company of the objectives of the company and the various ways in which these goals will be achieved. Managers must leverage this technique to guarantee the global success of an enterprise. It is recommended that prior to investing in a global economy, market analysis should be carried out to ensure the success of the enterprise in the new environment.